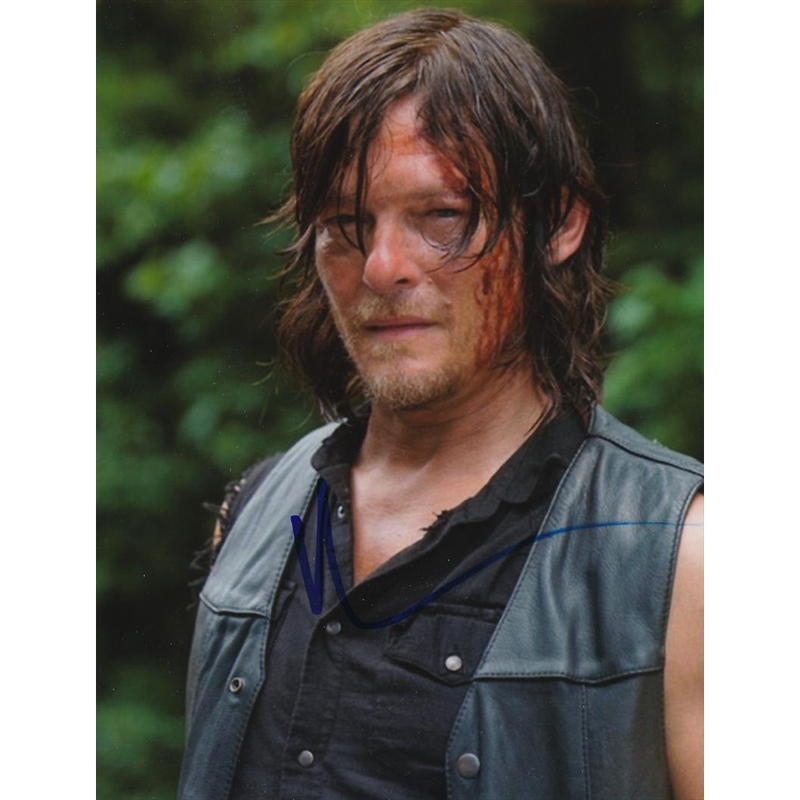 The Walking Dead has been one of the most popular shows on television for a long time and the character of Daryl Dixon is one of the shows most popular characters. 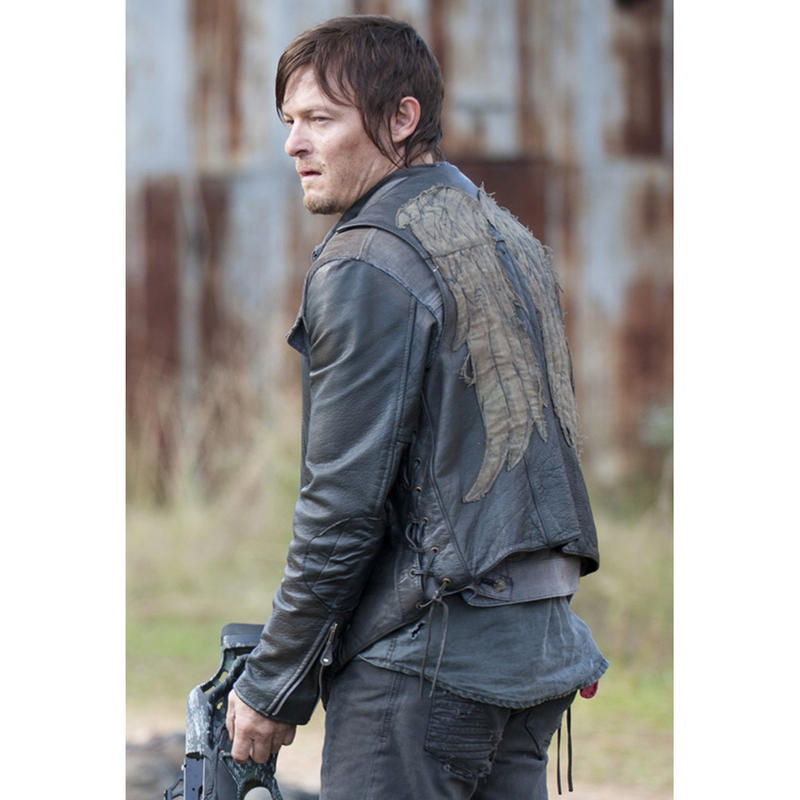 It is hardly any surprise that a Daryl Dixon costume has become a hugely popular choice for halloween costumes, fancy dress and cosplay. 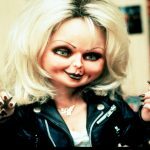 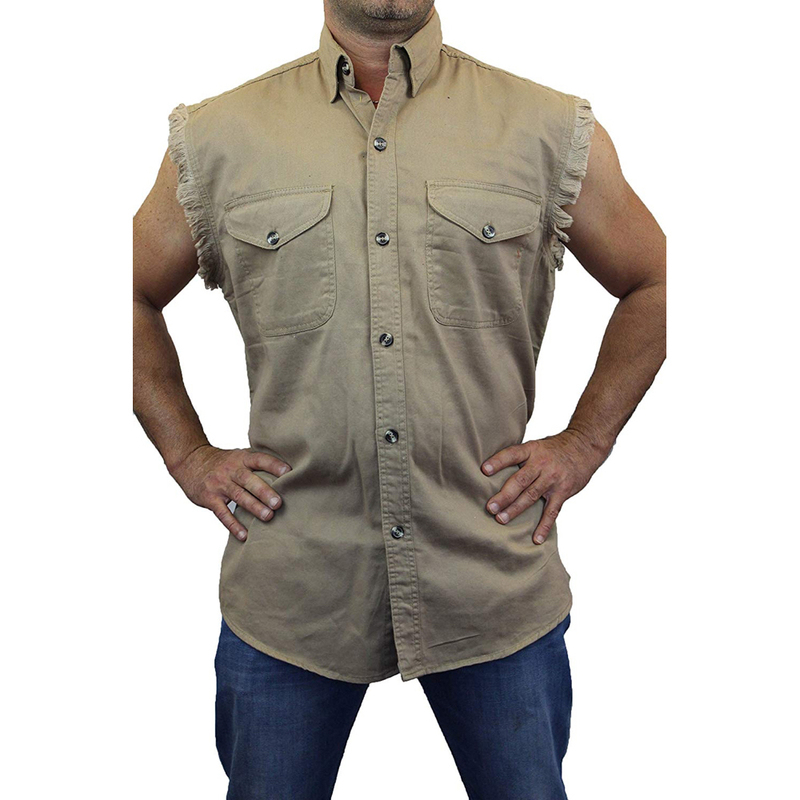 Making you own homemade DIY Daryl Dixon costume is relatively simple to do although it will require that you buy a few specialist items of clothing and props. 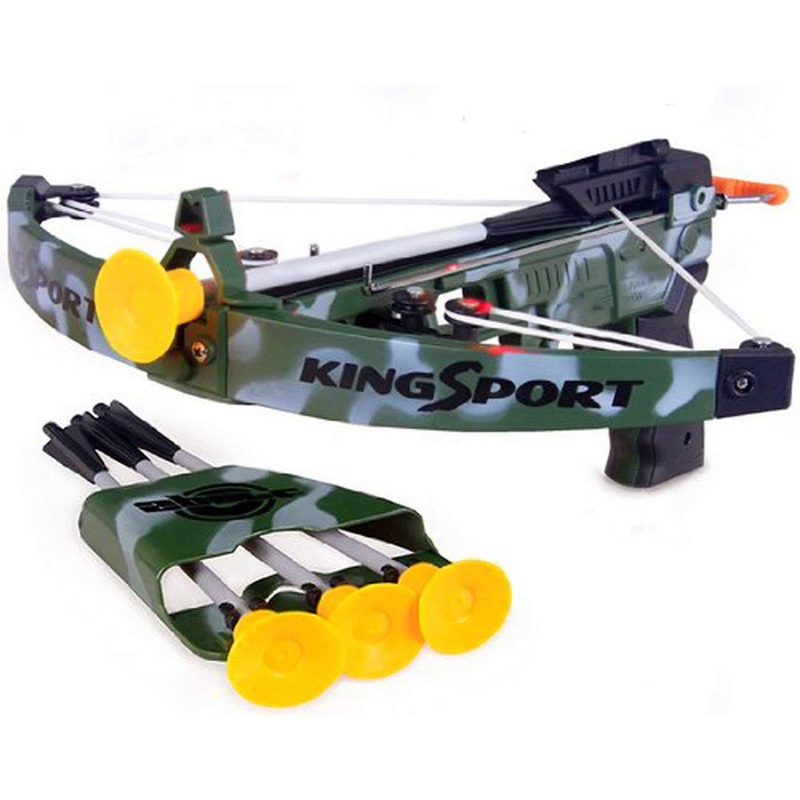 Unless, of course, you happen to have the likes of a leather vest and crossbow lying around that you could utilise. 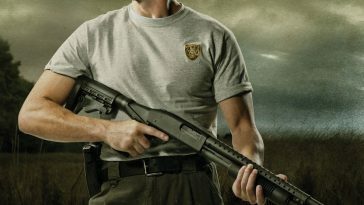 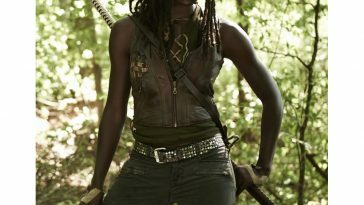 Here is a complete list of everything that you will need to make your very own Daryl Dixon costume. 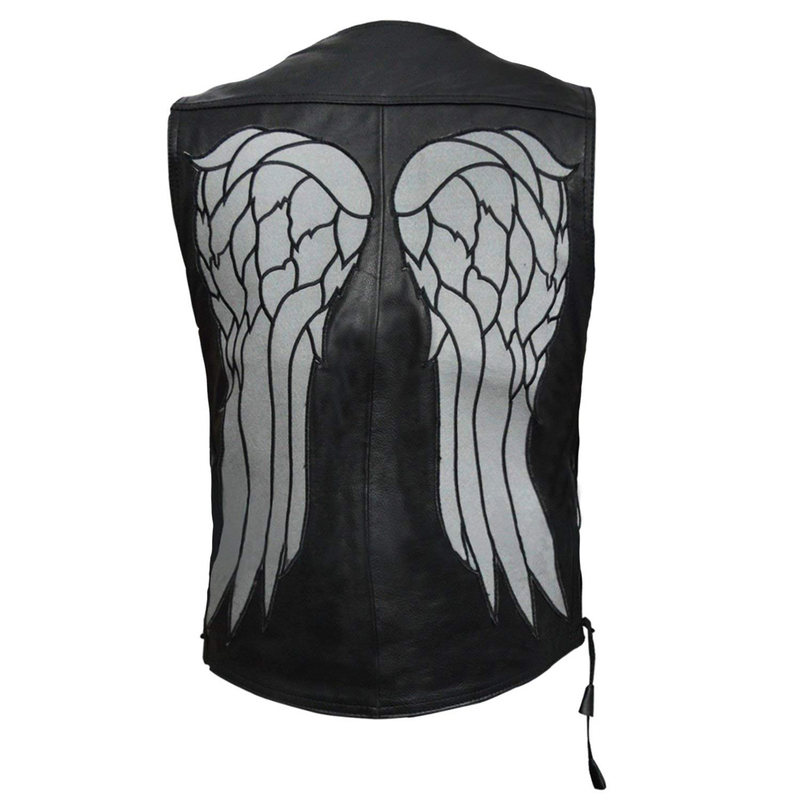 The most iconic and essential part of any good Daryl Dixon costume is his iconic leather vest which has angel wings on the back. 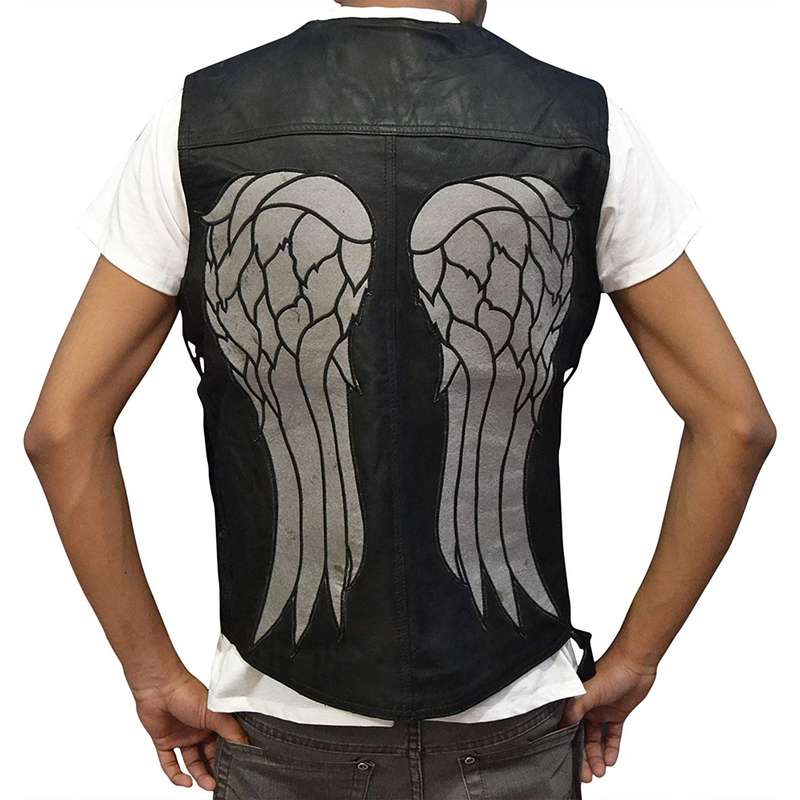 You could actually use any black leather vest your Daryl Dixon costume but to really make it look amazing you really should use one that has the angel wings on the back. 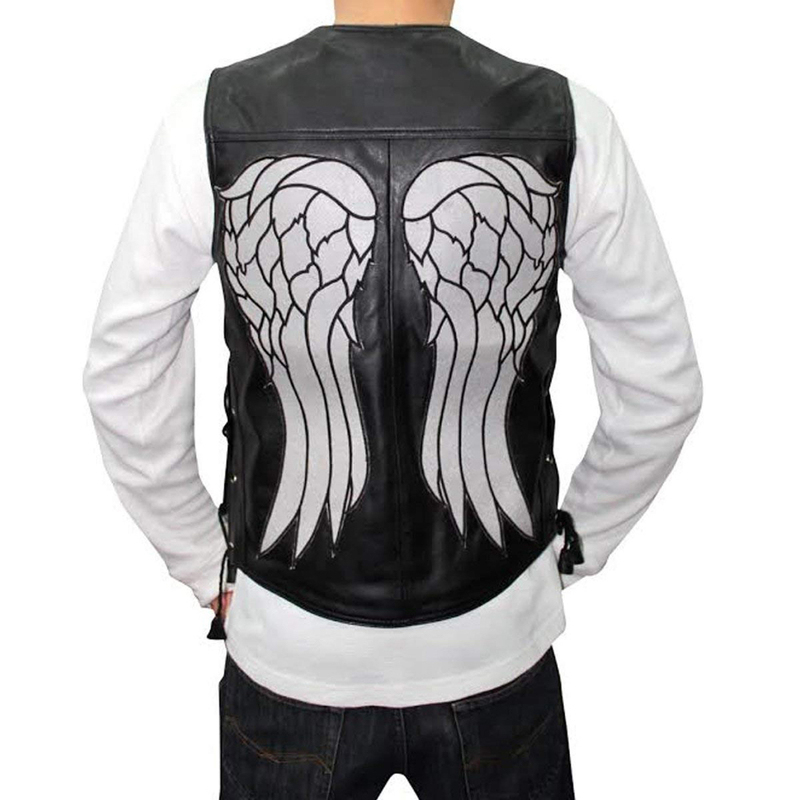 You can sew angel wings on the back yourself or buy a replica of Daryl Dixon’s leather vest. 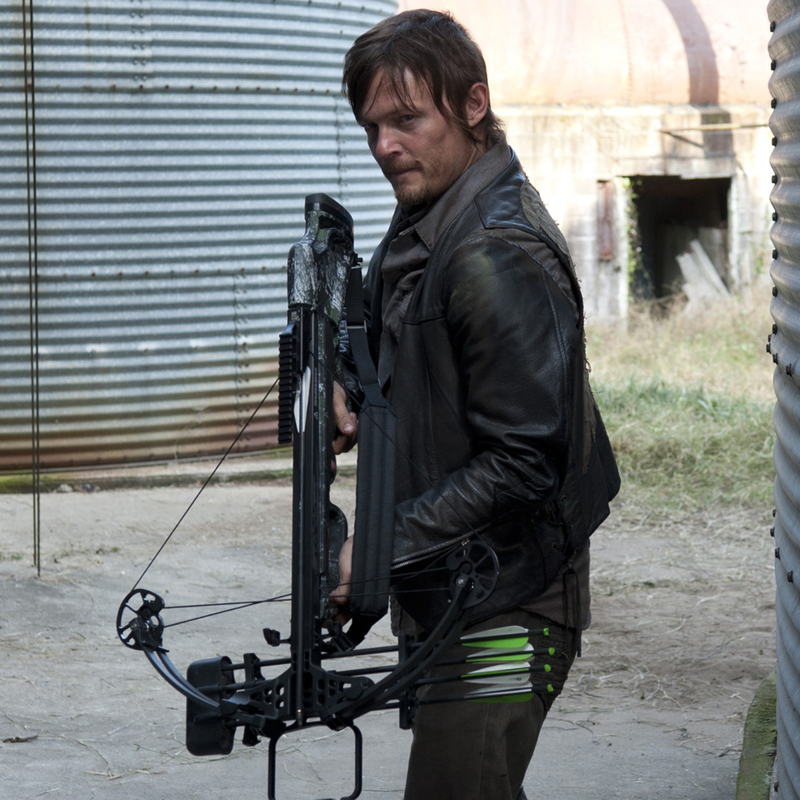 Daryl Dixon is nearly always seen wearing a button down shirt. 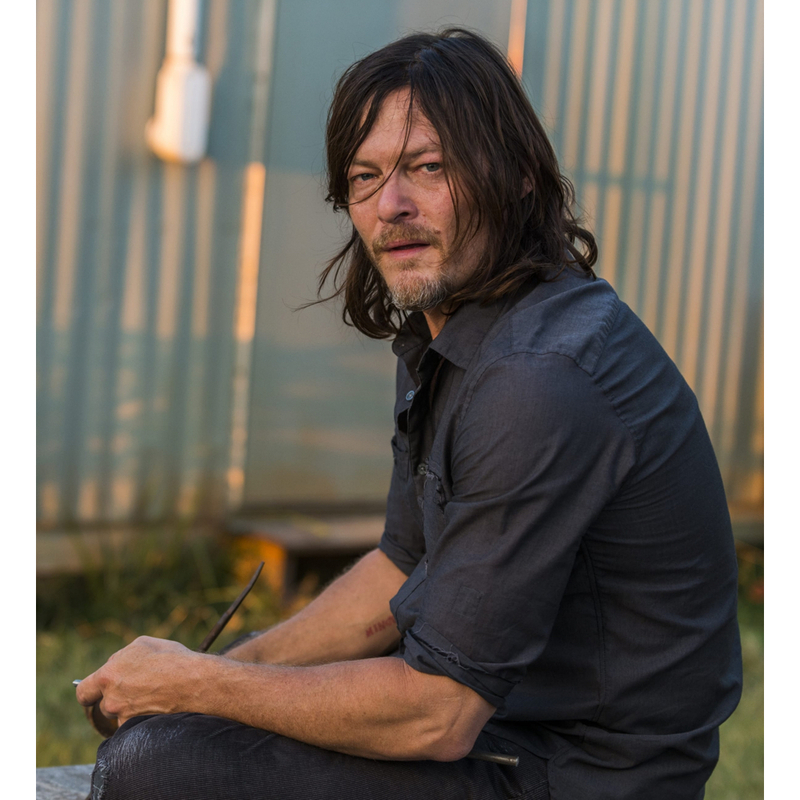 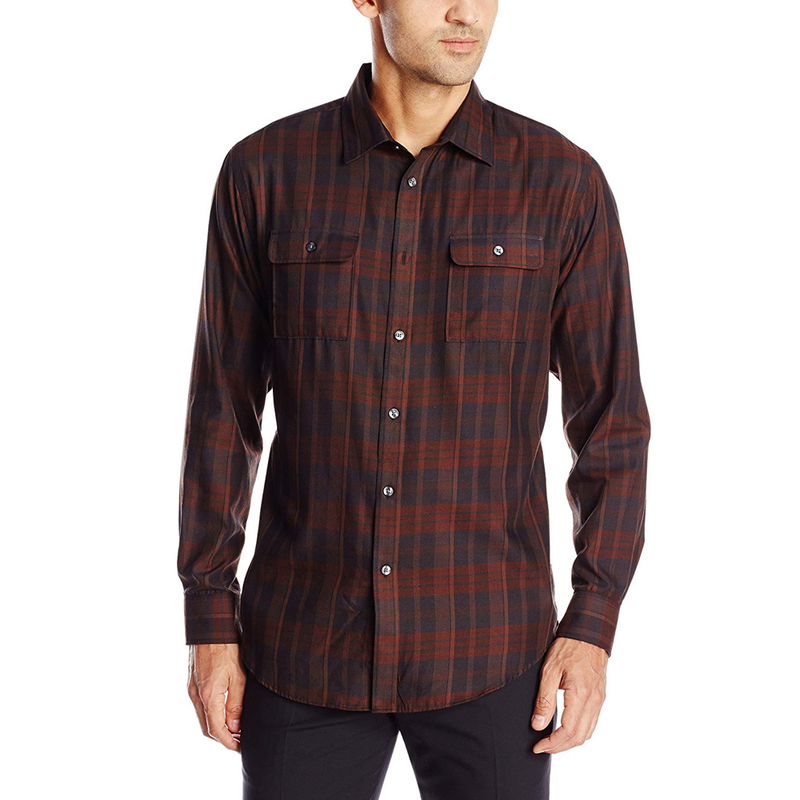 The shirt that Daryl Dixon wears varies from episode to episode and season to season so you can use a shirt that has sleeves like he wears in the later seasons or you can use a sleeveless shirt like he wears in the early seasons. 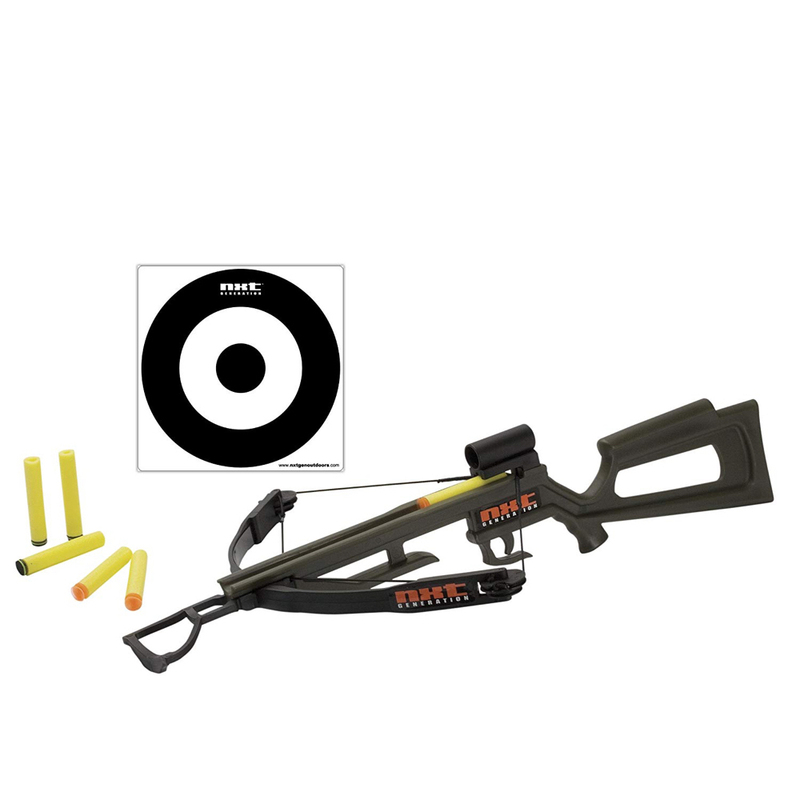 Nor Daryl Dixon costume would be complete without his weapon of choice which is a crossbow. 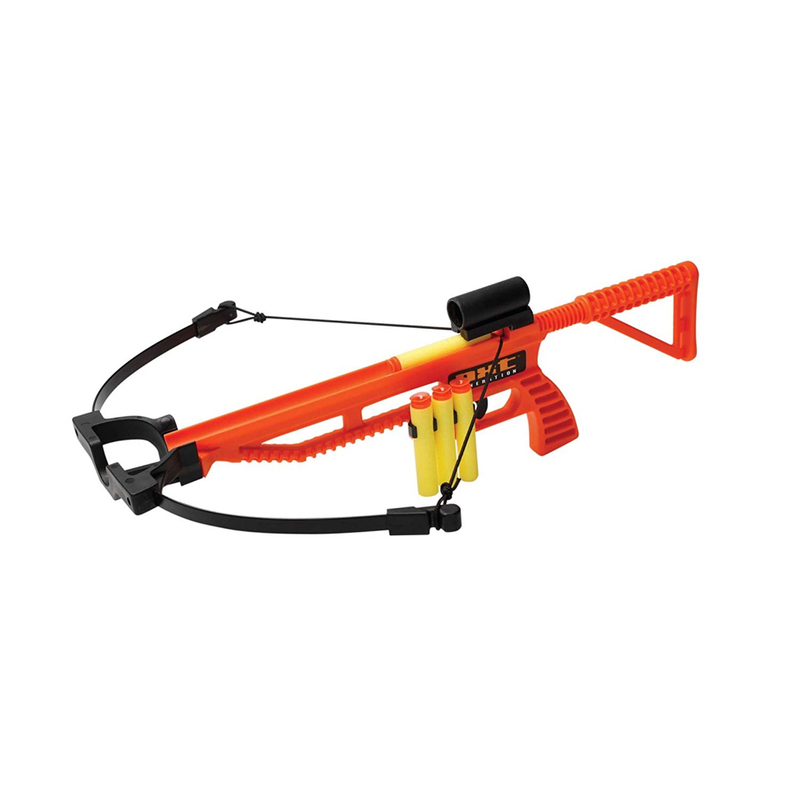 You could indeed use a real crossbow as part of your Daryl Dixon costume or you could use a toy replica. 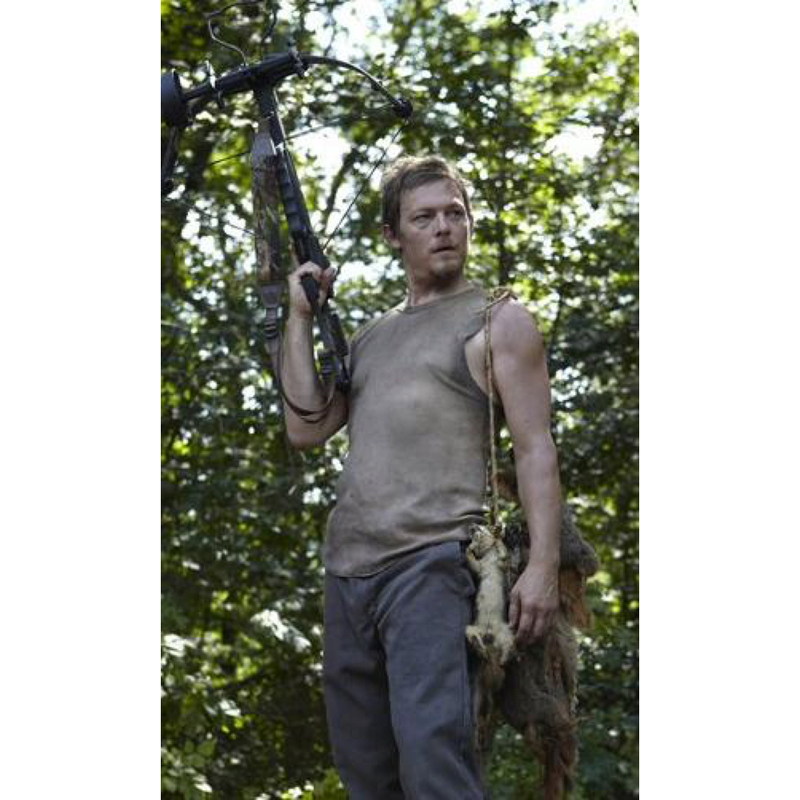 Daryl Dixon is a very good hunter and is often seen out hunting squirrel. 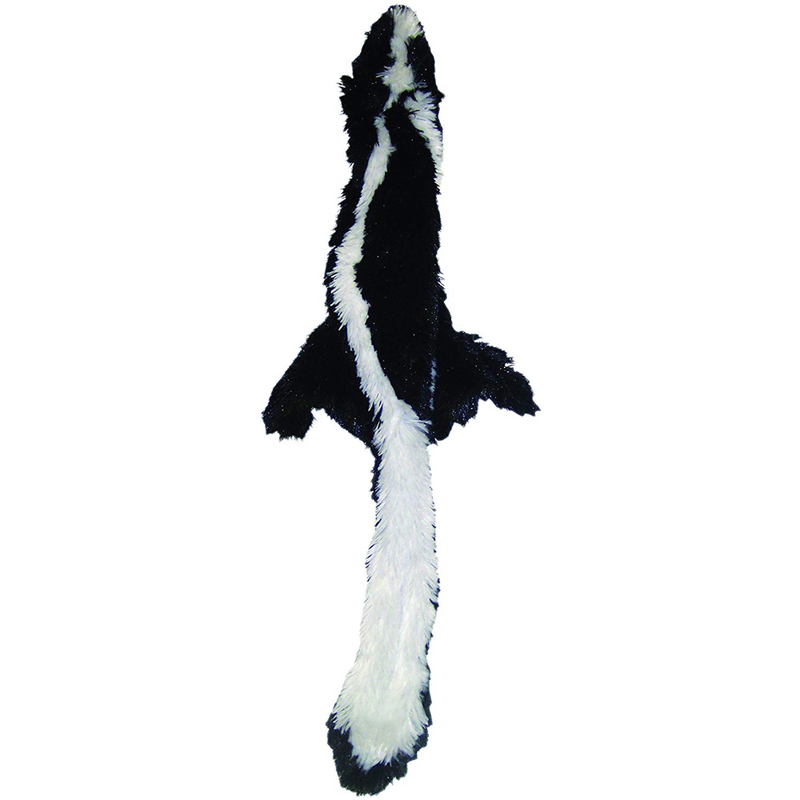 While an artificial or toy squirrel is not essential to a Daryl Dixon costume it is a really nice touch that adds to the authenticity of the cosplay. 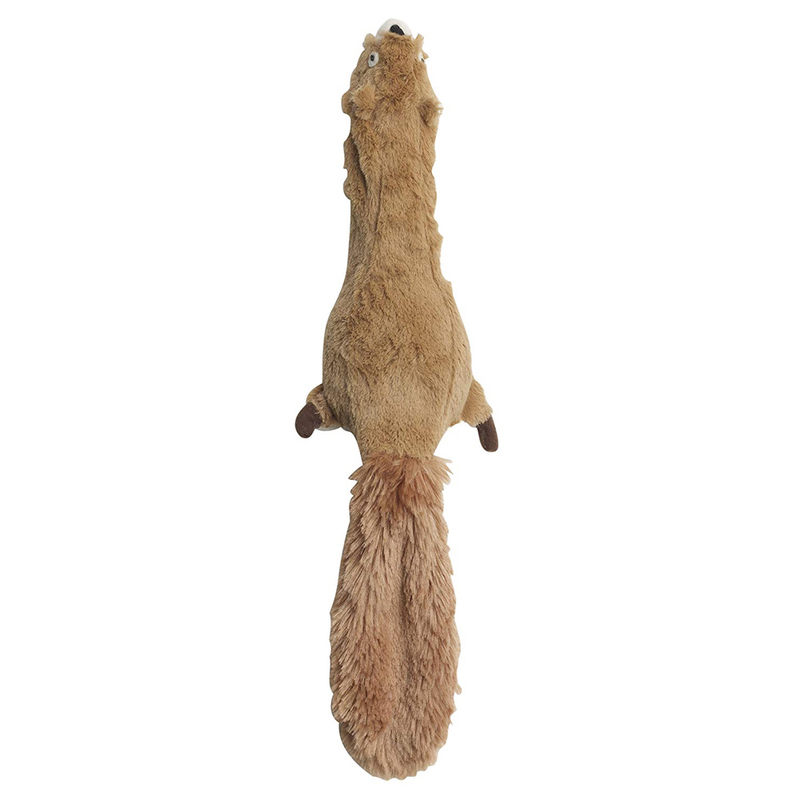 You should have several and hang them over your shoulders using twine. 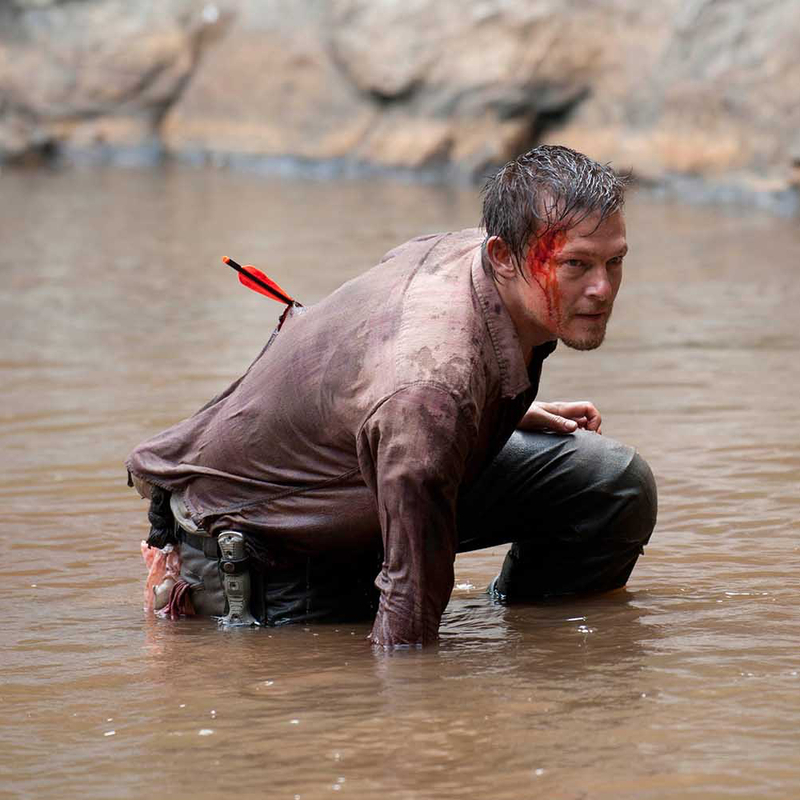 Daryl Dixon always appears to look dirty. 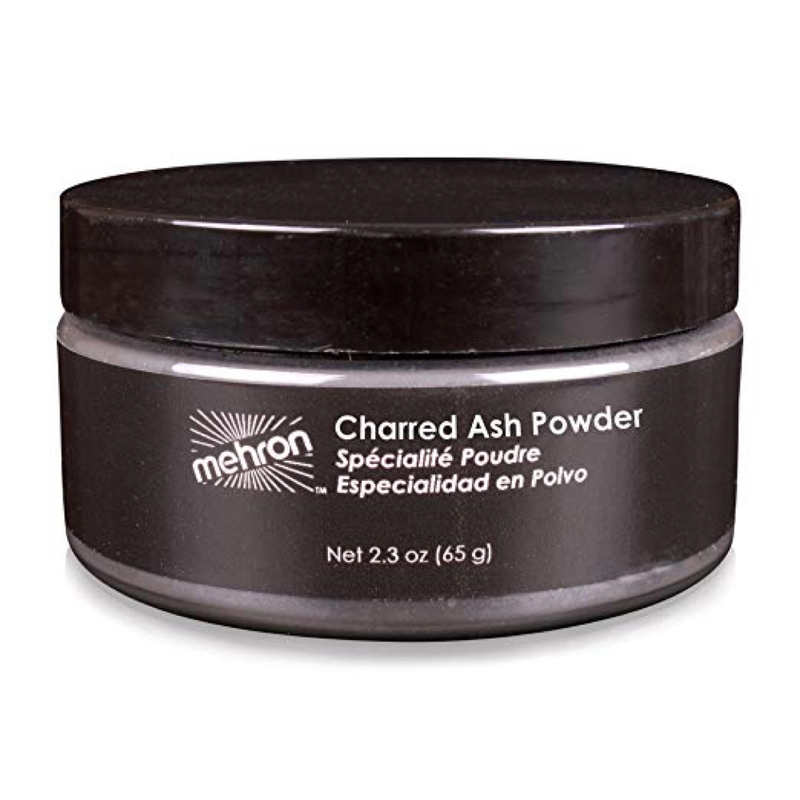 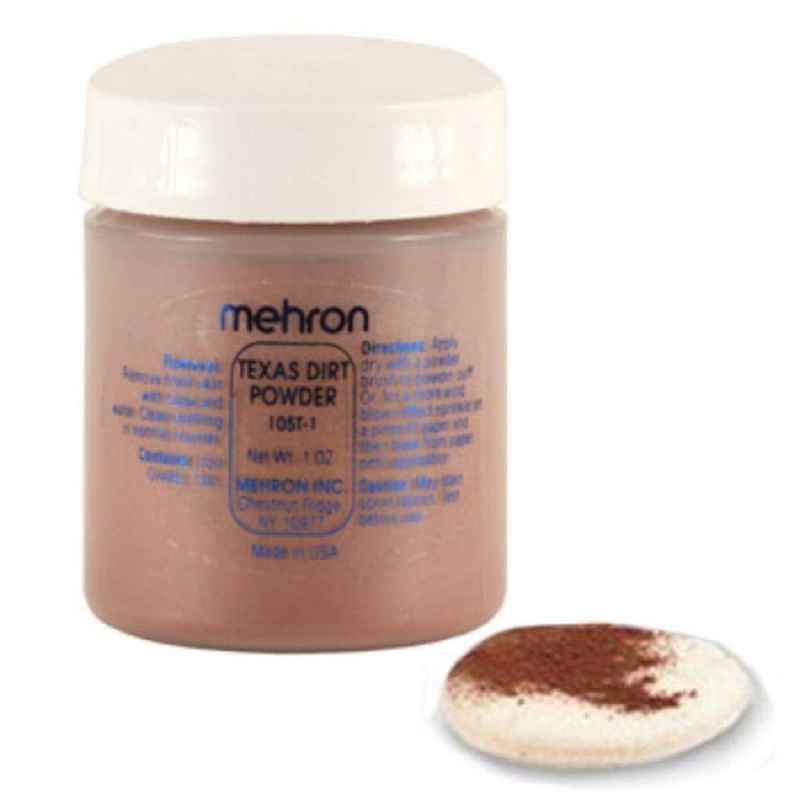 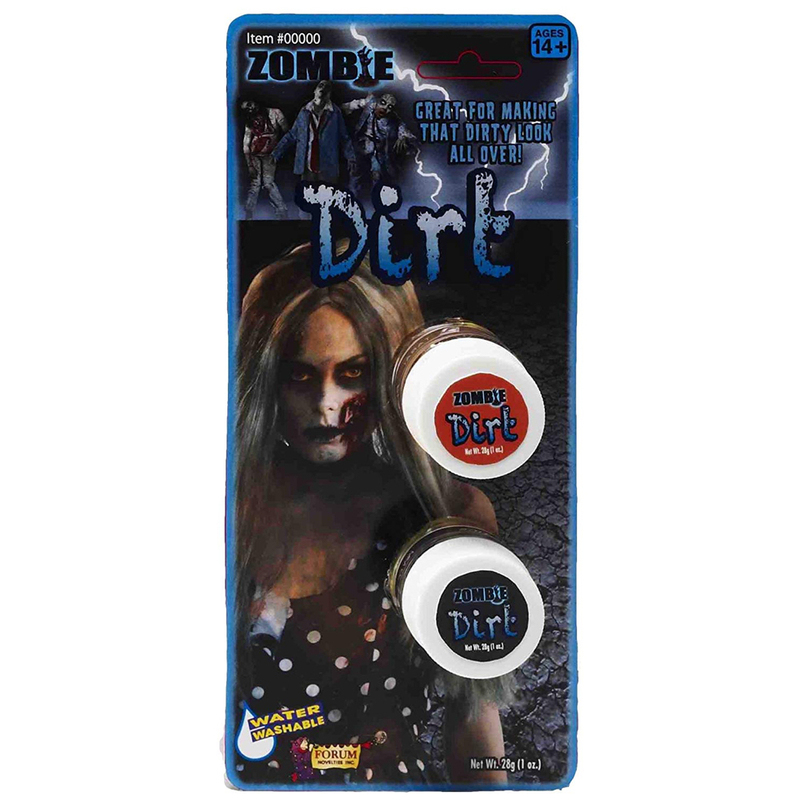 To really make your Daryl Dixon costume look amazing and authentic you can buy some special dirt makeup that you can apply to your arms, hands, face and neck to give you that dirty look that Daryl Dixon always has. 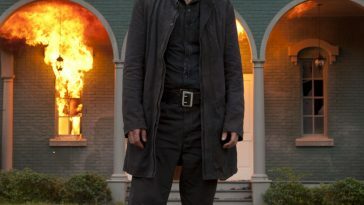 Fans of The Walking Dead will undoubtedly recall the episode where Daryl Dixon has an arrow through his side and he is having flashbacks of his brother. 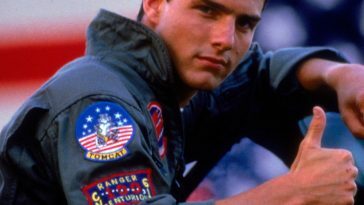 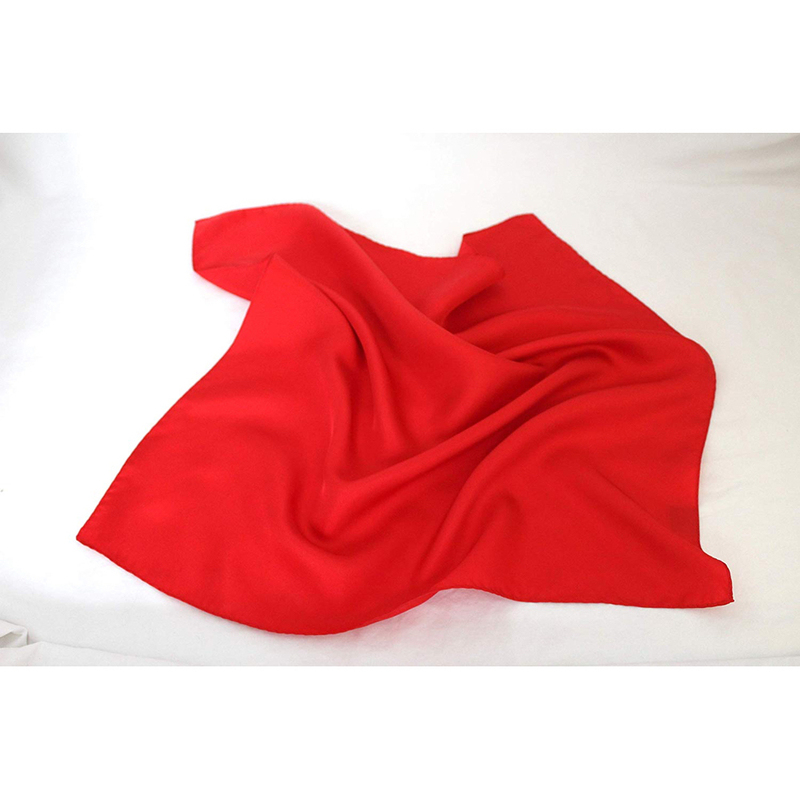 In this episode he uses a red handkerchief to apply pressure to his wound. 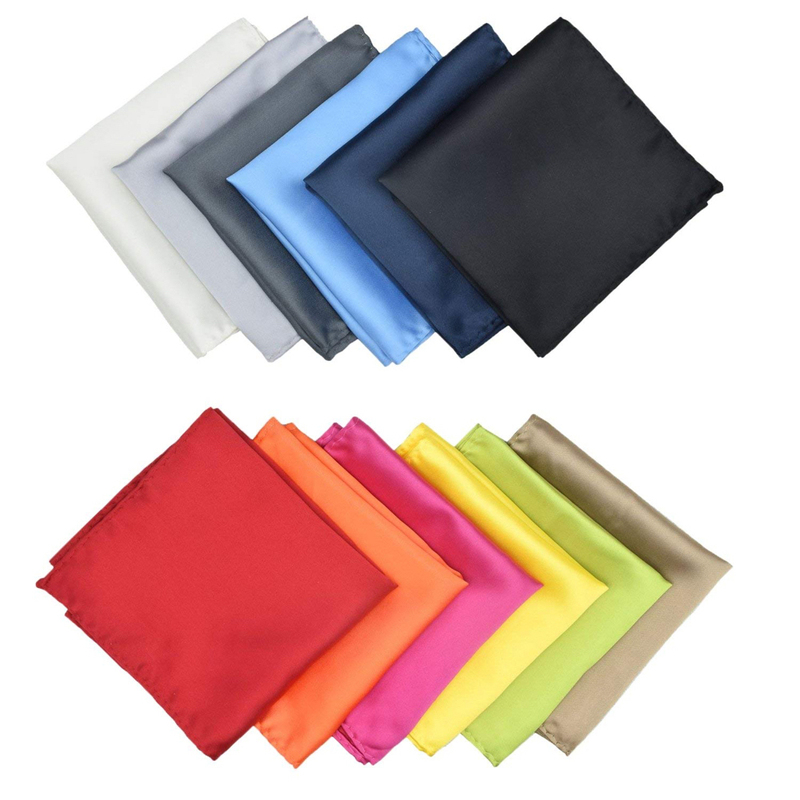 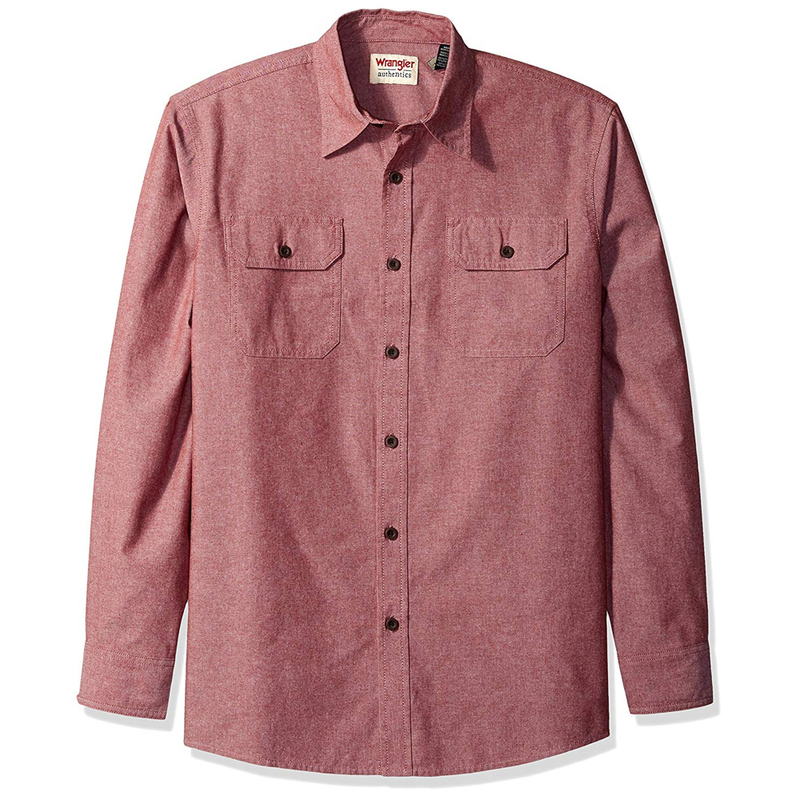 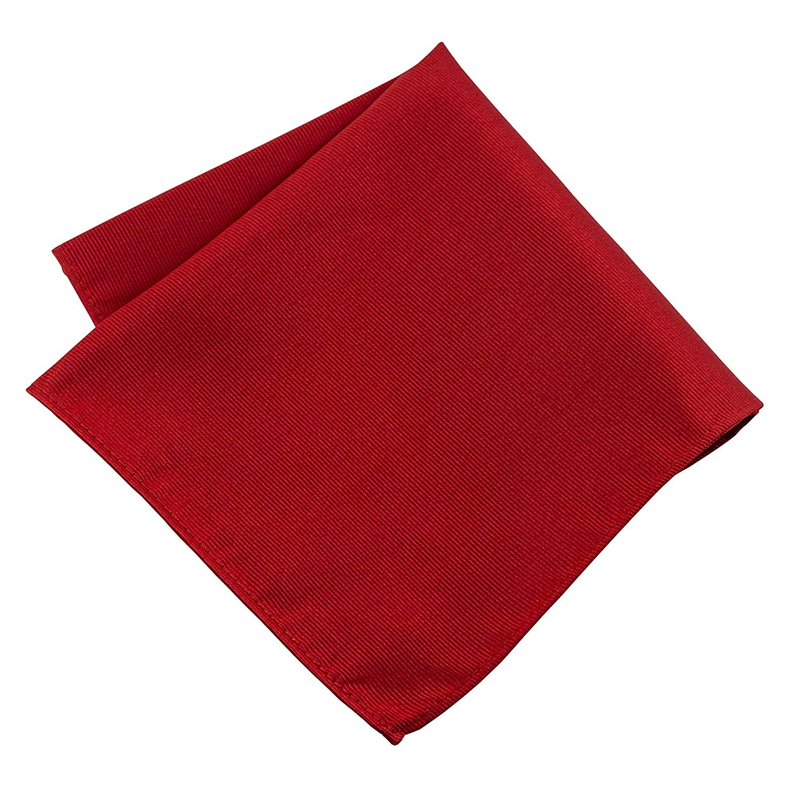 The inclusion of a red handkerchief is a really cool finishing touch to your Daryl Dixon costume.